**EDIT** Everything has now been sold! 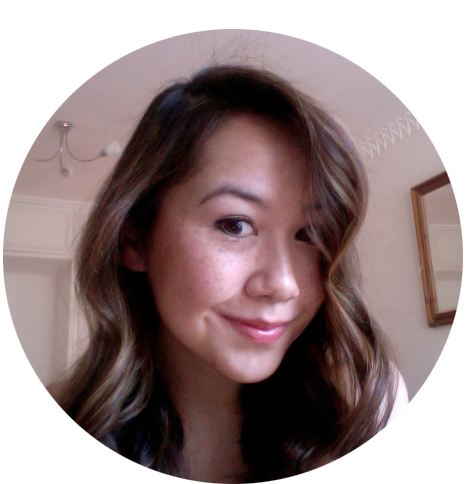 Totally overwhelmed by the response, thank you to everyone who sent in enquiring emails! 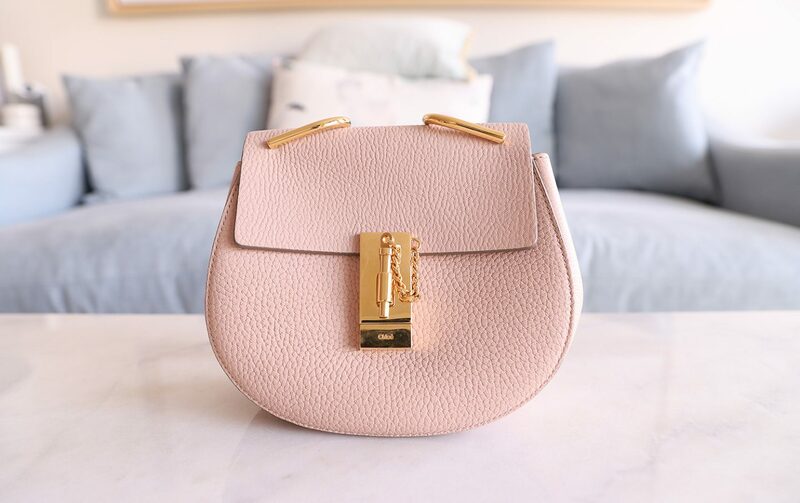 If you’d like to be notified about future bag sales, sign up to postett.com – a (FREE!) 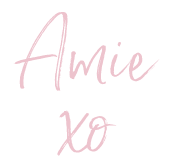 resale platform that I’m launching in the summer 🙂 I’ll be listing all of my bags there in future. In an effort to not turn into a completely crazy bag lady, I’m parting ways with some of my bags and SLGs! This is probably the biggest clearout I’ve ever done but then it’s also massively overdue. I’ve only included the one photo of each below but I have plenty more of each item so please feel free to message to ask for more photos. Payment to be made by Paypal friends and family, otherwise please add 4% for fees. 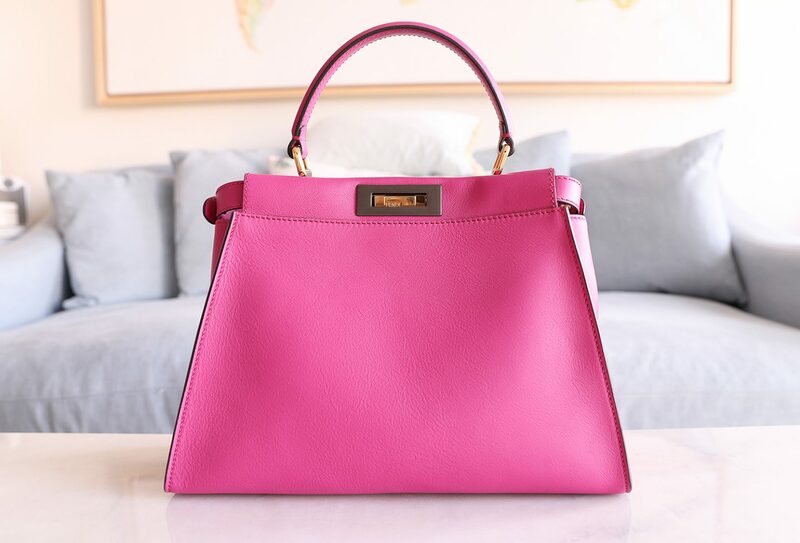 Fendi Medium Peekaoo in the Magenta. Comes complete with adorable rain cover and strap. Condition: Excellent condition. The leather and interior is perfect. There is some mild wear on the hardware. 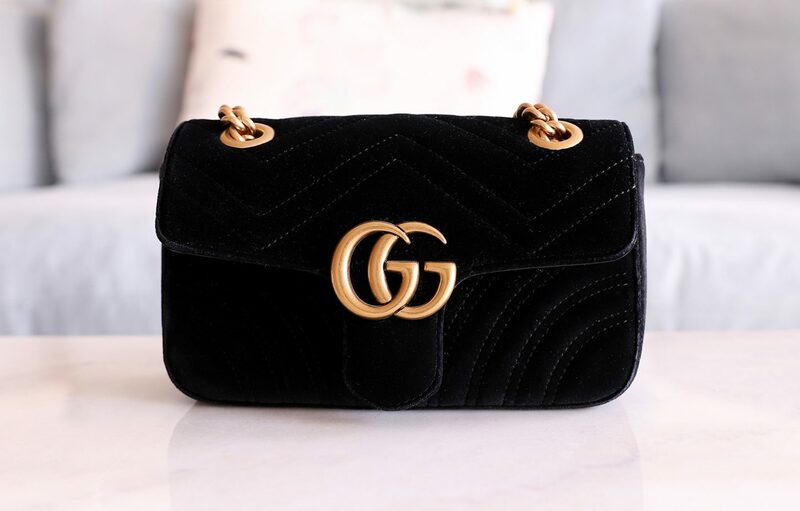 Gucci Marmont mini in the black velvet. Condition: Very good. The velvet is thinner around the edges of the flap and the bottom (however it was purchased like this rather the wear and tear). Condition: Perfect, like new condition. Black lambskin with ruthenium hardware. Old medium size. Condition: Excellent. Some light scratches on the inside flap. None on the outside. 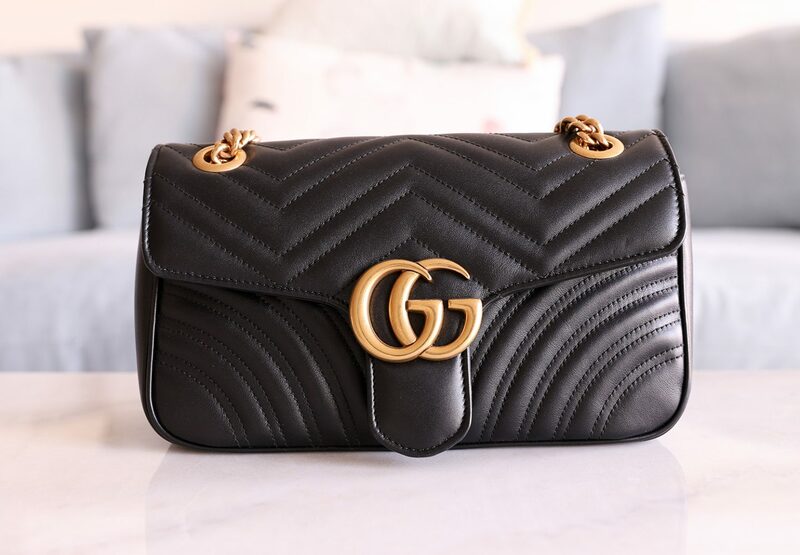 There is a ‘kind of’ small scratch on the side of the bag in the leather but I actually think this is just a feature of the leather as the texture doesn’t feel like a scratch (message for pics!). 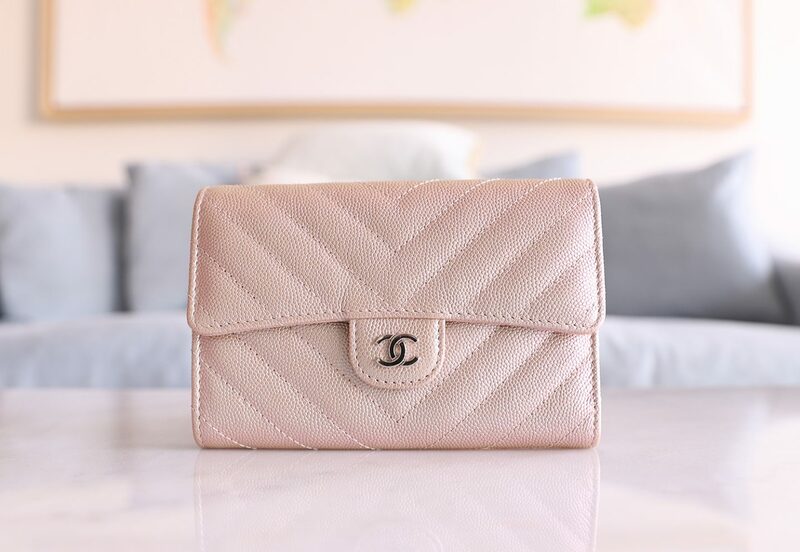 Pink goatskin with shiny silver hardware. Old medium size. Condition: Excellent condition. Two very small dents on the right side flap (visible in photo). Some minor leather impressions on the inside of the flap. Apart from that, the bag looks as good as new with the leather still beautifully puffy. Chloe Drew in the mini size in the colour Cement Pink. Condition: Excellent condition. Some scratches and wear on the front hardware and one tiny leather scratch on the side of the bag. 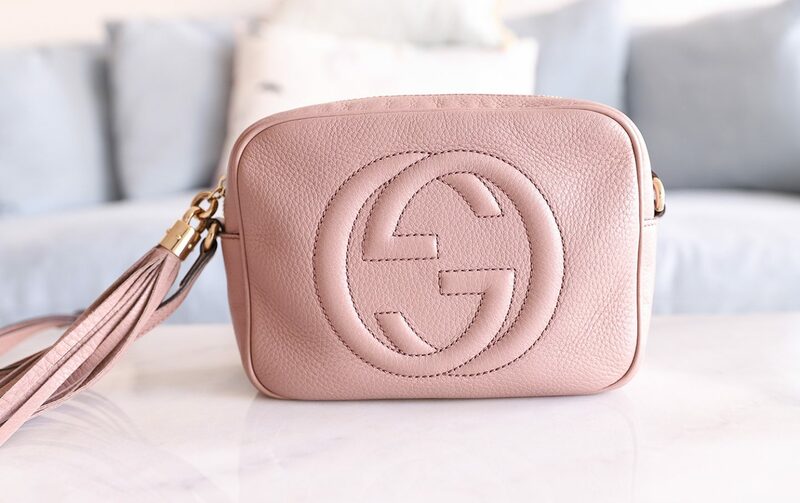 Gucci Soho Disco in the impossible to find pink colour. Condition: Very good. Creasing throughout and some mild softening of the structure at the top of the bag. 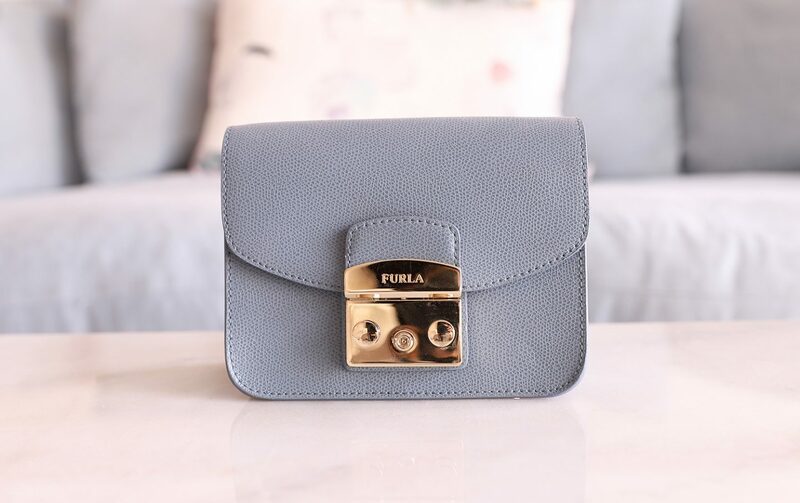 Furla Metropolis mini in the blue colour. Condition: Excellent condition. One small dent in the leather in the bottom right corner (visible in photo). Condition: Excellent condition. No notable wear anywhere. Card slots unsealed but that’s it. 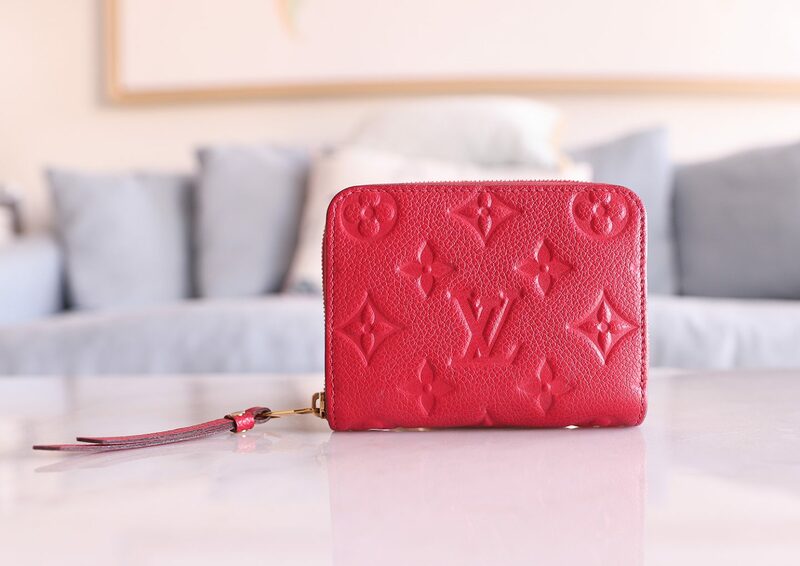 Louis Vuitton zippy coin purse in empriente leather. 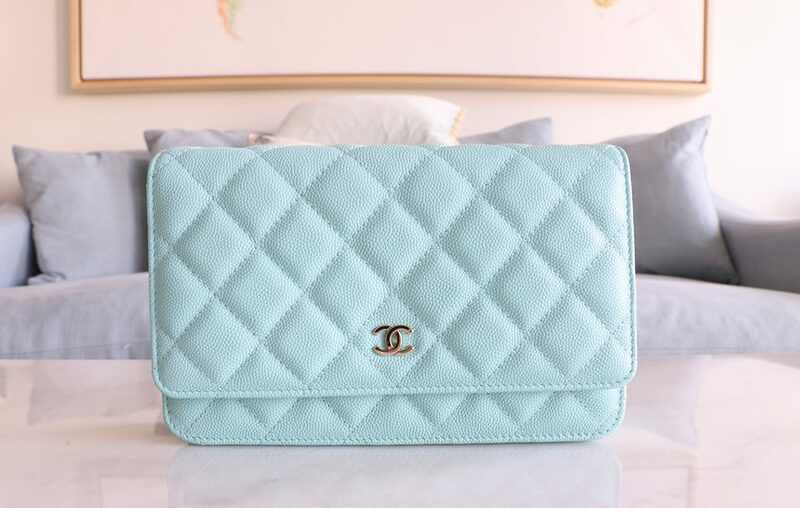 Beautiful, long sold out colour. Condition: Used but in excellent condition with no notable wear. 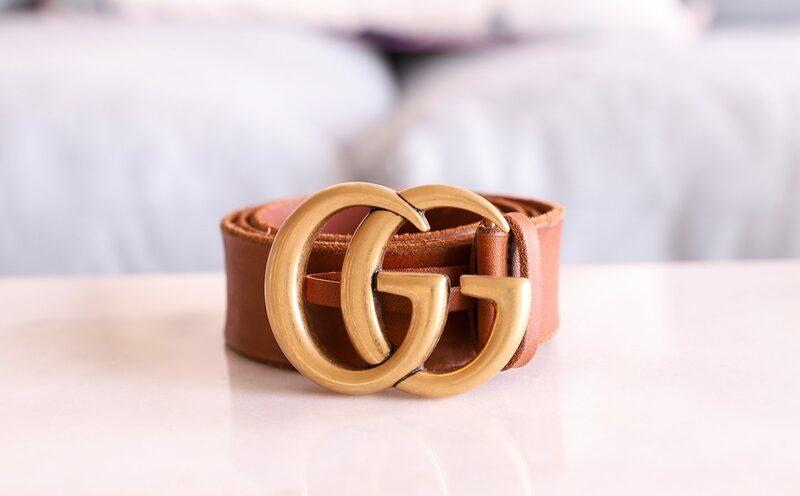 Gucci Marmont brown leather belt in size 85 (for reference, I take a size 26 in jeans and it fits me perfectly). Condition: Perfect, new condition. Intentionally distressed leather. 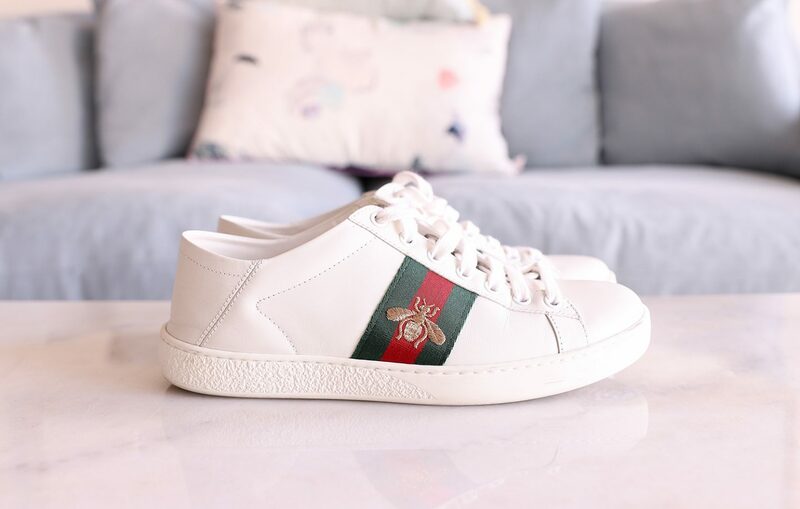 Gucci Ace Sneakers with the foldable back (in case you want to make them into a mule). Size 37 however these run really big! I typically take a 38 in flat shoes. Condition: Worn but in good condition. Some dirt on soles (obviously!) but nothing crazy, some minor creasing to the leather. 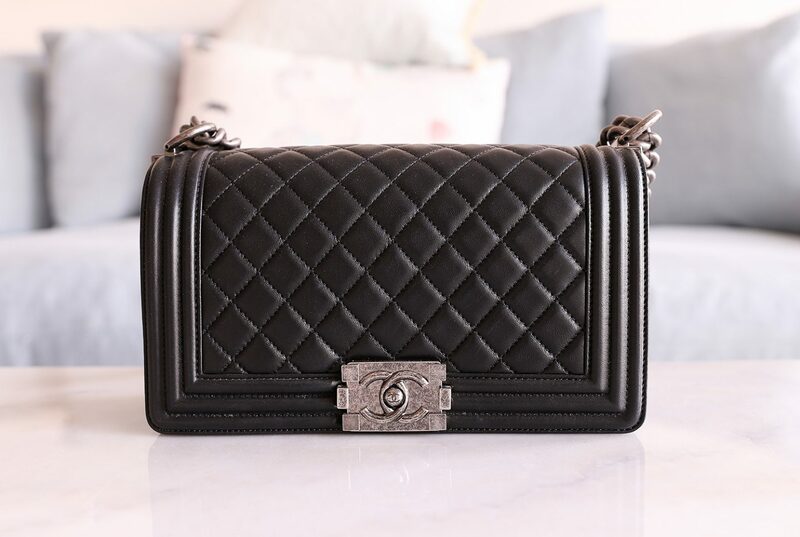 Previous Post MyTheresa Designer Sale! damn I wish I saw this sooner. 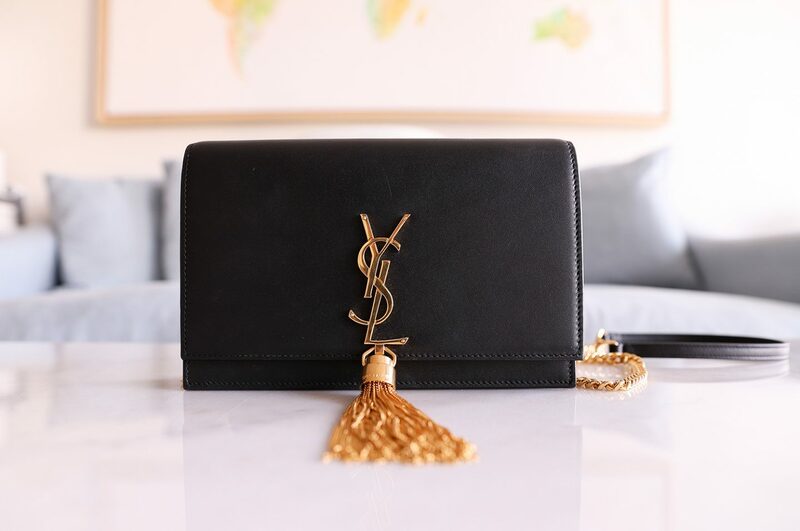 I have been eyeing on that YSL bag for like ever. that bag is beautiful. 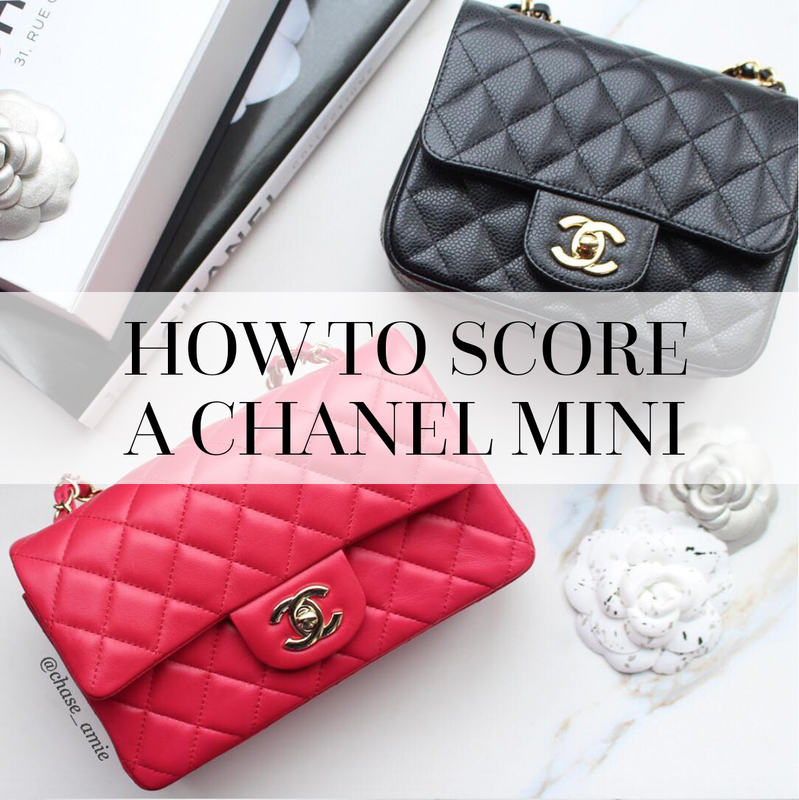 I am just watching your new-in bag video 🙂 and I wanted to suggest an alternative to your Prada wicker bag. 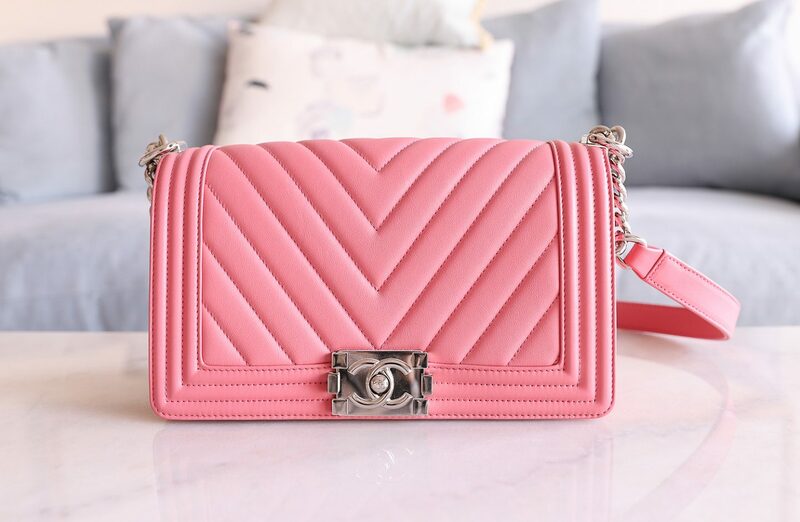 I saw this bag at the end of last year on the NetaPorter website: https://www.net-a-porter.com/gb/en/product/1092990. 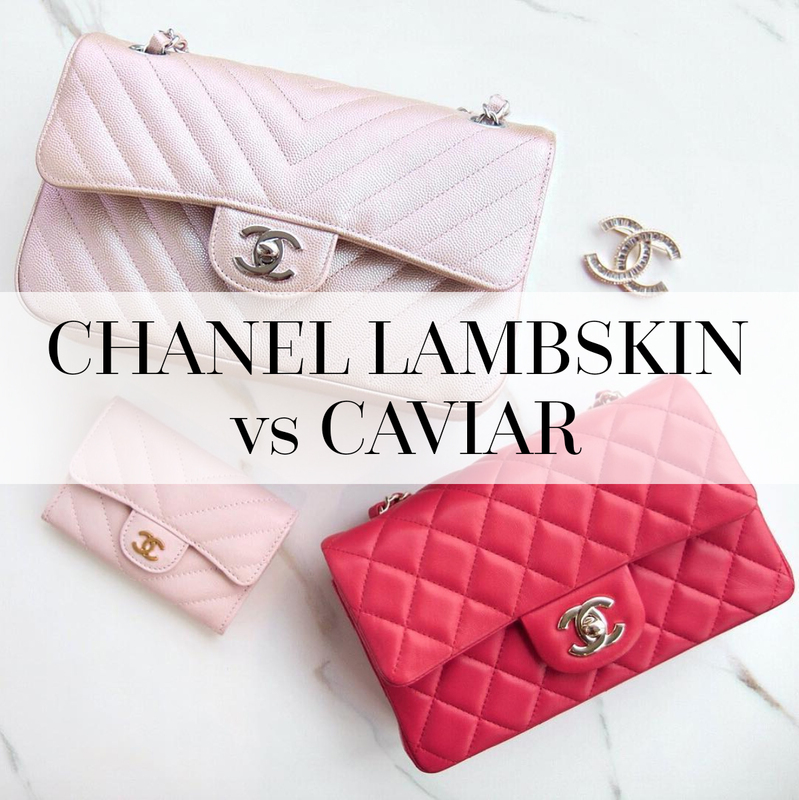 They’re both so cute, but the second one seems more practical as a summer work bag, because of the shoulder strap. 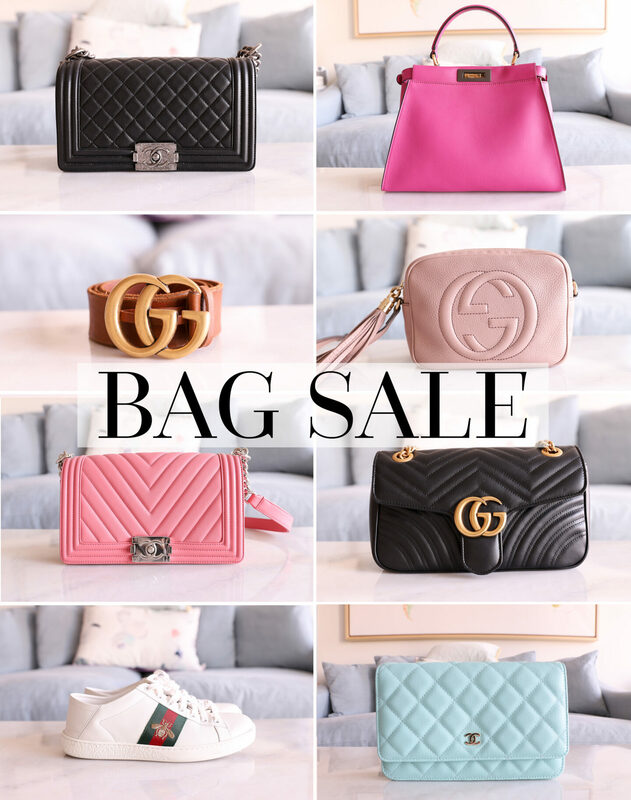 How do we get notified when u have sale on bags?!! These are all such stunning items!